A customer’s experience with a brand will at one point hit a make-or-break moment; it’s inevitable. The question is - are you aware of when these moments of truth occur and are you able to influence them for the better? In these situations, knowledge of your customer and their needs and preferences will be crucial to striking the balance right. Those best equipped for these moments will be organisations that are digitally born and deliver data-led experiences. 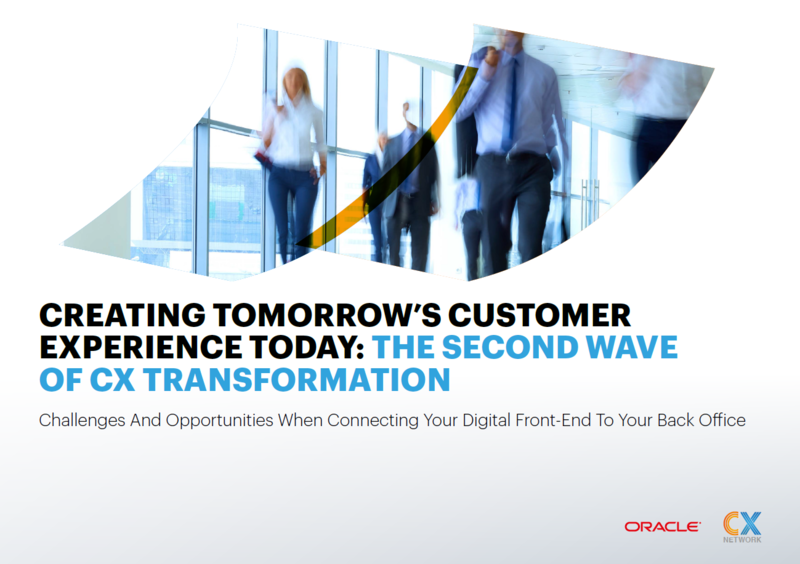 Not only will they be using data to sharpen their competitive edge, but these CX disruptors will influence the next wave of CX expectations.